Super greens make for super dips. Switch it up with this delicious kale dip and add real life to the party. 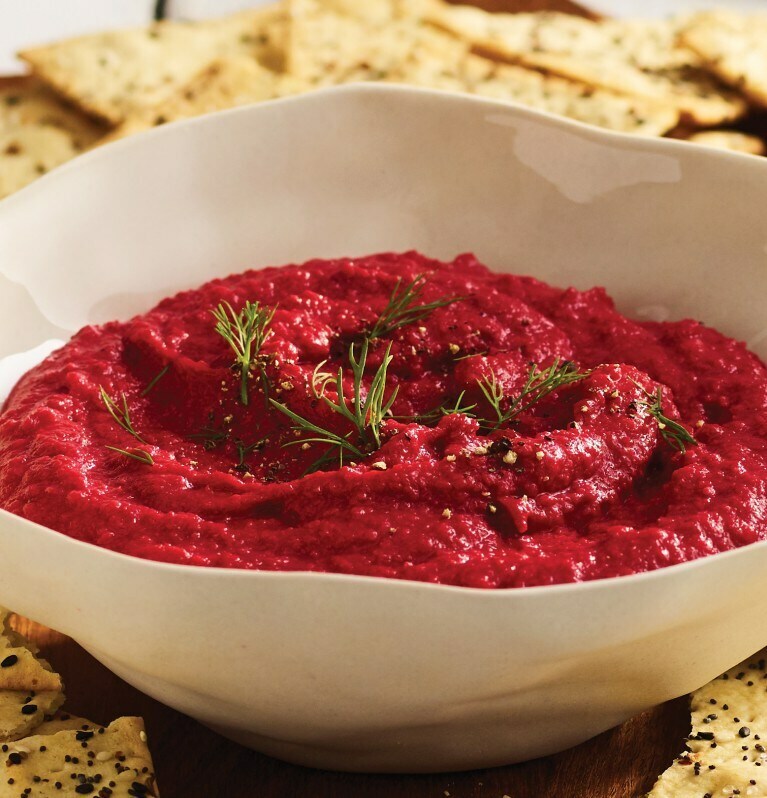 This yummy beet hummus dish will steal the show at your next family get-together.